Usually, everyone hates a sequel. It is never as good as the first one. That is not the case here. Guinevere is now married to King Arthur, and while it is not the marriage she wanted, there is very little she can do about it. They have come to respect each other to do what is best for the kingdom and find the Holy Grail. Unfortunately, there is evil at every turn. Just when you thought you knew who to trust, friends quickly become enemies. CAMELOT’S QUEEN is extremely well written, and I could not put it down. I was captivated with every page, twists, and turns. 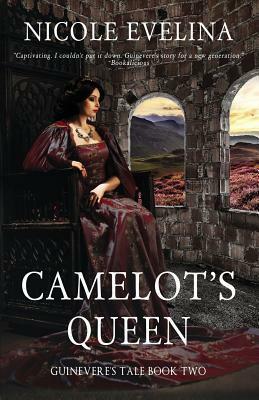 In other stories, Guinevere is the adulterous wife, but that is not the case in this story. In this story, she is the scapegoat. I loved every second of this story. It kept me on the edge of my seat and I hope it continues. Follow Appius, the historian, as he travels with Marcus Licinius Crassus to conquer a neighboring city and put his name in the history books. See what happens when proconsul Crassus tries to follow in the footsteps of Julius Caesar. Marcus Licinius Crassus is a wealthy tyrant without a war to his name… and he isn’t getting any younger. And as every great conqueror had someone tell the tale, proconsul has Appius, who had previously given a lecture on Syria and from the lecture, proconsul has deemed Appius an expert on the area. As Appius agrees to travel with the legion and keep record, you will meet other characters that will play a critical role in this battle and this series. Will Marcus Licinius Crassus be successful or will he suffer the worst defeat known to man? What I found interesting in this story was reading the mindset and the theories behind their strategies. As per usual, there is a traitor in their midst and while it’s not hard to figure out who the traitor is… it’s extremely interesting to watch it play out. I thought the writing was spectacular and there were a few (very few) comedic moments that it didn’t feel completely serious, but by no means was it a comedy. 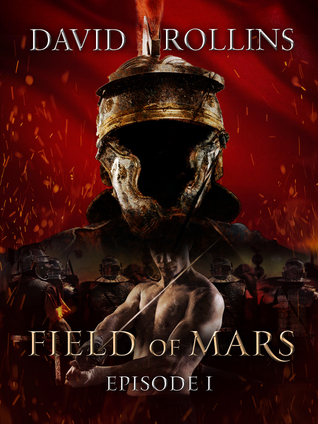 I would recommend this to history lovers… if you are a fan of Roman history (while this is fiction) I think you would enjoy it!